What is a probate house clearance? A probate house clearance is a phrase used to describe the process of dealing with the assets and property of a person who has recently died. Using our professional probate house clearance service will remove a lot of stress and hassles associated with these types of clearances. 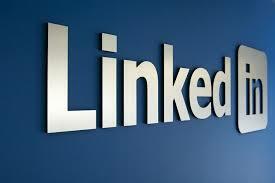 With professionals you can be sure that the service will be done in line with expected quality service delivery. 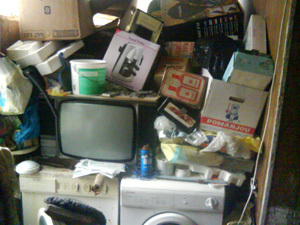 The same is true when you need a probate house clearance cleaning service. Get a professional service provider and make the task a lot simpler. How do you pick the right firm? A professional probate house clearance service provider should have some level of experience handling clearance services and should have worked with a number of clientele. It helps to use a firm that also offers a number of related services such as transportation and haulage, cleaning and waste disposal, removals and junk clearance. This way you do not have to shop around for another service provider to handle other related needs that may arise. Probate house clearances and cleaning are done by Phoenix House Clearances within the areas of Manchester and Greater Manchester, Yorkshire and Humberside. Do you require a unique service? A professional probate house clearance service provider is well aware that every probate clearance is different and so must be handled uniquely to fit the exact circumstances. 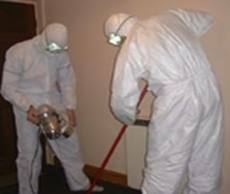 As professionals they can also handle issues relating to valuations and waste disposal. By guiding regulations. It is the responsibility of both the client and the service provider to ensure that waste is properly disposed of and materials that can be reused are recycled. It is thus important to make sure that the probate clearance firm you hire has an environmental friendly waste disposal policy. Do you know the value of your items? 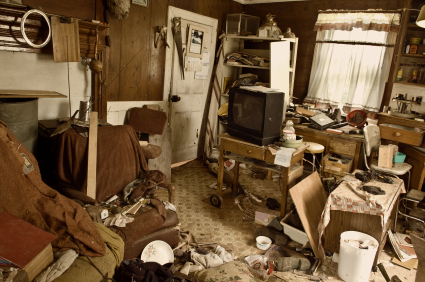 One important service associated with probate house clearance services is probate valuation. This is usually a painstaking task and the clearance company will have to closely work with the clients and solicitors to provide professional probate services. The range of probate valuation services will include insurance valuations, written probate valuations, offering advice of selling arts works, collectibles, antiques and other valuables. Only after proper valuation can the clearance company pack it all up properly and clear it all out, leaving the place clean and tidy.